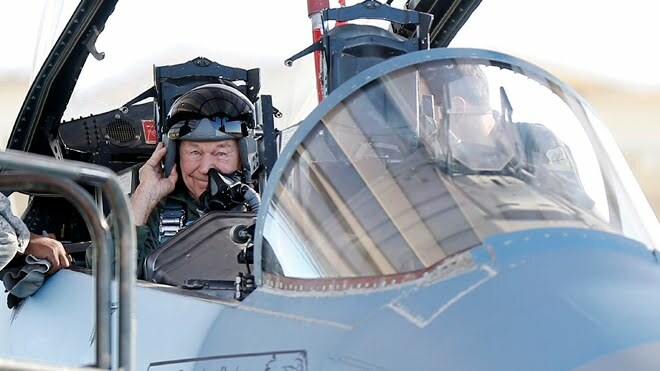 ...retired Air Force Brigadier General Charles "Chuck" Yeager celebrated the 65th anniversary of the very first supersonic flight - which Yeager accomplished in the X-1 - by flying faster than sound again at the age of 89. 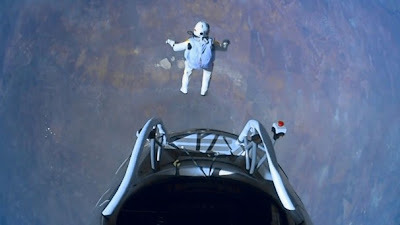 There ain't enough accomplishments of daring these days, it sadly seems. Reading stuff like this, gives me great hope.